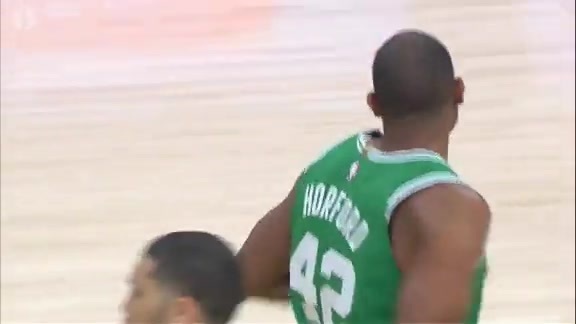 Ahead of Game 4, the Celtics are focused on the here and the now as they look to secure a berth into the next round. The Celtics move to 3-0 in their series against the Pacers, as Kyrie Irving dropped a double-double with 19 points and 10 assists. 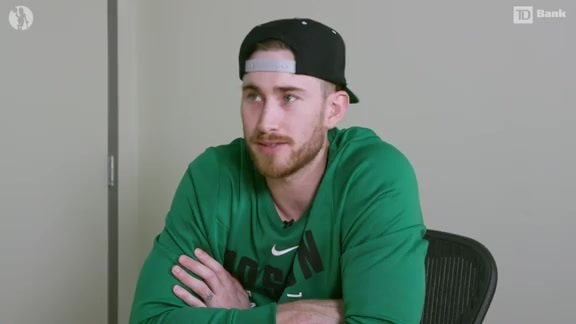 Gordon Hayward's had a lot of time to watch film this season..... a LOT of time. 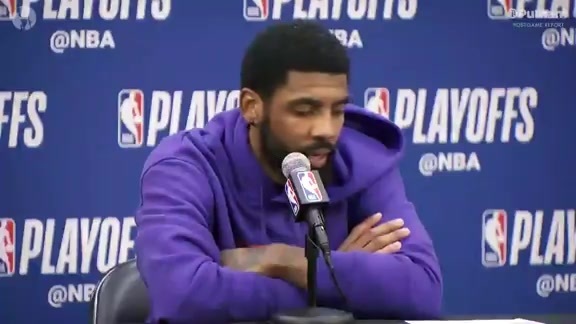 Take a peak at what he's been noticing while watching his team. 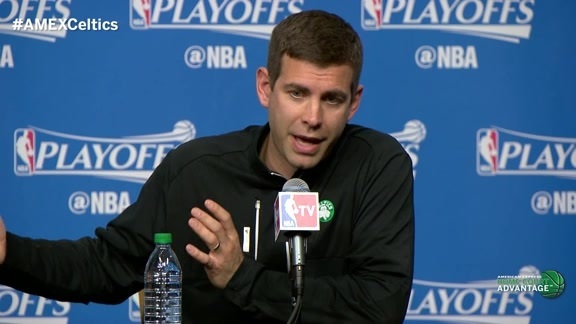 Head Coach Brad Stevens addresses the media before the Celtics tip off against the Hawks in Game 6 of the first round of the playoffs. 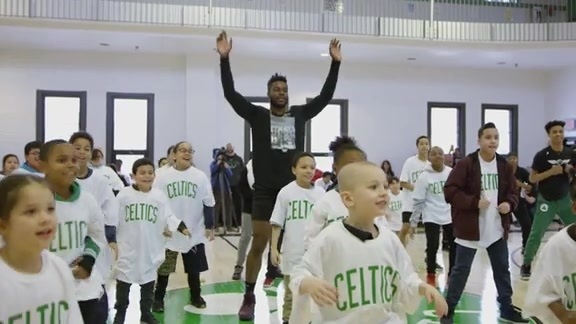 Celtics forward Semi Ojeleye visits the BCYF Roslindale Community Center to unveil newly renovated gymnasium.